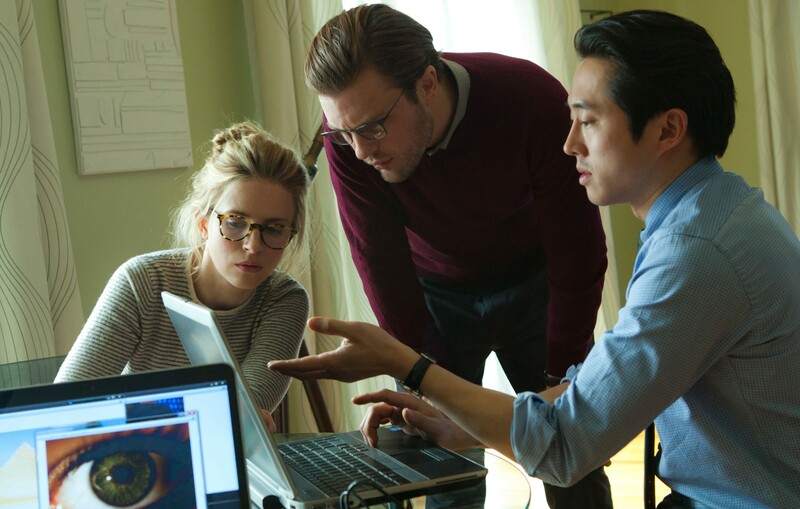 “I Origins” (All week, Sundance) — I was a big fan of Mike Cahill’s “Another Earth,” in which the presence of a twin Earth hanging in the sky was a large sci-fi conceit that orbited a rather small, personal story of a woman (Brit Marling, who co-wrote) trying to atone for a terrible act. His follow-up similarly mixes sci-fi and intimate drama, as researchers (Michael Pitt and Marling again) make a tremendous discovery that deeply affects one of them personally. “Gone Girl” (All week, Point, Eastgate, Star Cinema, Sundance, Cinema Cafe) — My full review is here. David Fincher’s adaptation of Gillian Flynn’s blockbuster novel (Flynn also wrote the screenplay) is first and foremost a delicious mystery, as suspicion settles on a husband (Ben Affleck) in the disappearance of his wife (Rosamund Pike). But it’s also a haunting film about the stories we tell ourselves, whether on cable news or in our own bedrooms. “Sorcerer” (Thursday, 7 p.m., Union South Marquee Theatre) — The William Friedkin series at the UW-Cinematheque reaches its high watermark this week with a restored print of this nervy thriller about mercenaries transporting nitroglycerine along a shaky path in the South American jungle. FREE! “Land Ho!” (All week, Sundance) — My full review is here. Two old codgers take a trip to Iceland and rekindle their mojo in this delightful comedy from Aaron Katz and Martha Stephens, featuring lovely performances by Paul Eenhoorn and Earl Lynn Nelson and a buzzy synth-pop soundtrack. “My Old Lady” (All week, Sundance) — Israel Horovitz adapts his play about a man (Kevin Kline) who comes to Paris to sell the apartment he inherited from his father, only to find an old woman (Maggie Smith) living there. Like “Le Week-End,” this is a trip to Paris that goes into much darker places than we originally expected.